Mayra enjoys helping others making significant, healthy changes using client center care approaches. Setting real life and sustainable goals over time is one of the best strategies she can help you with. Her clients know her as “Food lover” she guides them toward a fearless, and natural relationship with delicious food. Being healthy does not mean you have to eliminate fun foods. Being healthy is living actively and making healthy choices whenever possible. 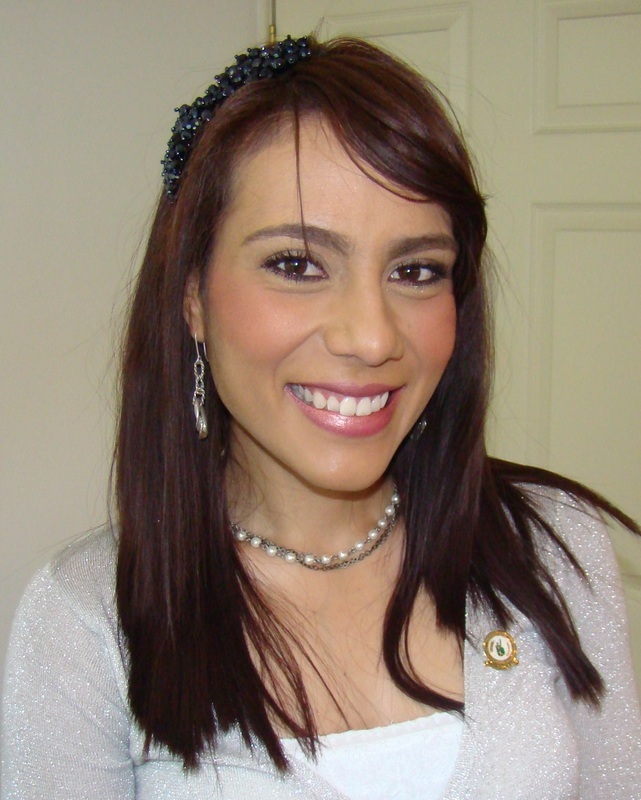 Mayra has a Bachelor of Science in Human Nutrition from a recognized University in Guatemala City. She also has a postgraduate diploma in Alternative Medicine, Physiototherapy, Aromatherapy and Nutrition. She is currently studying her master in Nutrition and Dietetics. Mayra is a member of the College of Alberta Dietitians, as well as Dietitians of Canada. Her personal nutrition coaching services specialize in weight loss, sport nutrition, medical issues such as diabetes, high cholesterol, high blood pressure, heart disease, anemia, digestive issues (irritable bowel syndrome, constipation, diarrhea, celiac disease, gluten intolerance) and cooking workshops. Choose now to live your best life. You can make significant differences in your health and wellness by properly watch your diet, controlling lifestyle, being active and adding nutritional supplements if it is necessary. You will get nutritional coaching services whether you want to lose weight, learn to eat healthier, meal plans for fitness and sport programs or you have a health ailment that needs nutritional support. Choose now to build a healthy, fit, age resistant body for the long term. Food is our basic foundation. Tanya has had an interest in health and nutrition for as long as she can remember and consequently have been the go-to person among family and friends for nutritional advice over the years. Continued challenges with weight, food sensitivities, digestive issues, low thyroid and hormone imbalances coupled with frustration with our sick-care system for herself and her family finally prompted her to explore formal training in the area of natural nutrition. She looks forward to assisting you in achieving your goals of optimum wellness. Call 403 609 2019 to book an appointment.